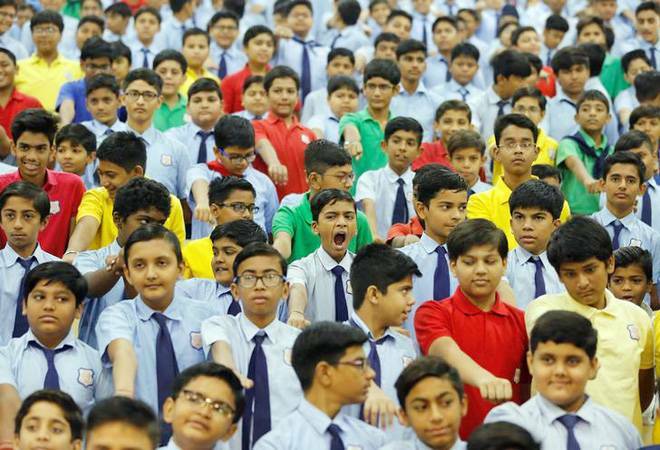 "We have decided that a state performance grading will be done wherein the states will be marked out of 1,000 scores on 70 parameters," HRD Minister Prakash Javadekar told reporters here. This will give the correct picture of where every state stands. There will be a fair competition to improve each other's performances, he said. The ministry has also decided to print more books of the National Council of Educational Research and Training (NCERT) as it said there were only 2 crore books two years ago.